No one sets out with the intention of divorce, but the simple truth is it happens. We grow, interests change, communication breaks down—there are plenty of reasons that may lead you to make this difficult decision. Whatever yours may be, just remember that you are not in this alone. Plenty of people go through the divorce process, and even though their circumstances may be different, often the experience is the same. Divorce is not easy. It is inherently stressful and is often a traumatic time for those involved. The emotional toll alone is enough to overwhelm you, in addition to the financial resources it will cost. To make matters worse, the whole process is commonly bogged down in legal details that make it confusing and drawn out. 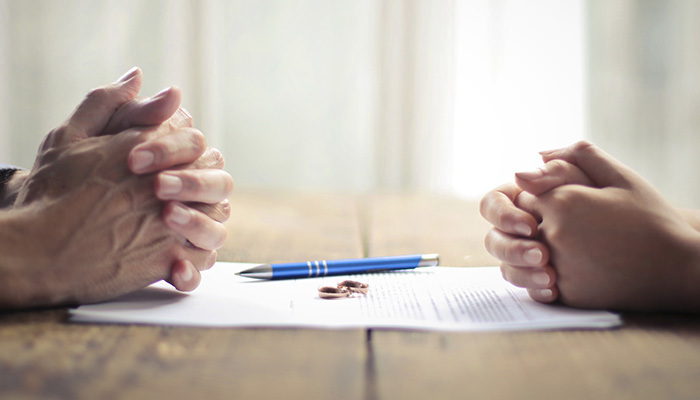 The first step of divorce begins with one spouse filing a petition in court requesting a divorce. The second step involves the gathering of evidence that will support the case. This frequently includes the exchange of financial documents and any evidence relevant to child custody.. The third, and often final step, comes when a court-appointed mediator helps negotiate a parenting plan and division of financial assets. The last step happens if an agreement cannot be reached during the mediation stage.  A trial date will be set to appear in court before a judge who will then decide any contested issues regarding child custody or the division of assets..
At Austin Bradley Law Office, we not only offer our sympathy in making the decision to divorce, but our support as well. As divorce trial experts, we know that every divorce is unique and the process can be difficult to get through. That is why we are committed to making each step of the process as easy as possible for you. With us, you can count on our representation to see you through your divorce and get you the results you deserve.